Our one of the Speciality in Manufacturing of Specially blended Spices. 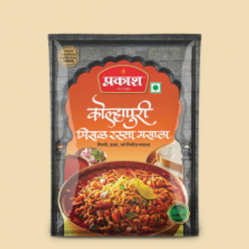 Our reputed entity is engaged in supplying Misal Masala. 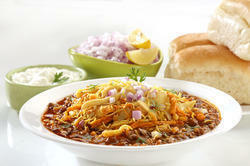 Banking on our enriched industry experience, we are able to supply Misal Masala.